Relief from the burden of high cost, low benefit health insurance. 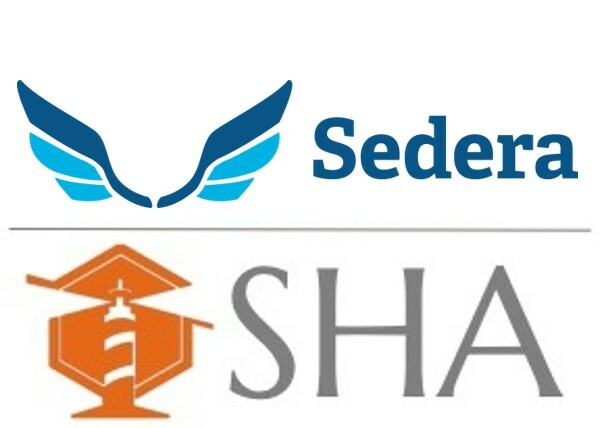 Through an innovative layering of healthcare services from Sedera and Shared Health Alliance, we enable individuals and families access to high quality healthcare that is affordable, flexible and effective. In addition to sharing medical expenses, Sedera provides access to valuable Counseling, Medical Bill Negotiation, Expert Second Opinion, and Personal Member Advisor services to all members. low MRAs for PCP, Spec, UrgentCare, DXL, Cat-scan/MRI. Shared Health Alliance Premier program built to make any Health Share Program a more complete solution. Includes 10%/20%/40% Rx program & $0 copay Virtual Primary Care. Program includes 100% Sharing for ACA required list of non-hospital based Preventive services, low MRA's for PCP, Spec, UrgentCare, DXL, Cat-scan/MRI. Shared Health Alliance Preventive program built to make any Health Share Program a more complete solution. Includes 10%/20%/40% Rx program, $50 copay Virtual Primary Care. Program includes 100% sharing for ACA required list of non-hospital based preventive services. Shared Health Alliance through the program built by Rx Help Centers, is proud to work on your behalf to save you money on prescription medicine. We believe that you should be able to receive the medicine you need without creating financial duress. Our programs are designed to give you the most assistance on all of your medications so you can concentrate on living life instead of worrying about money. • Many clients get their medications for free! • Others receive their medications at 75% - 90% off! This program also includes a generic only prescription card. Clck here to view the Generic Formulary.